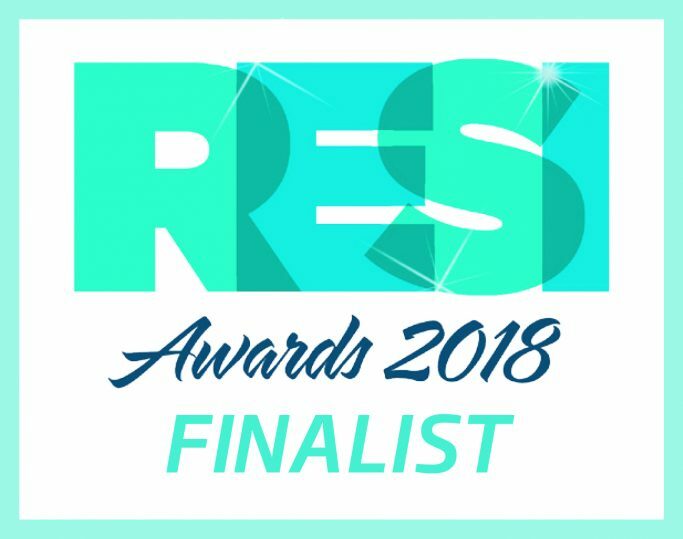 The RESI Awards, organised by Property Week, recognise the best residential property market organisations and their successes of the past year, with the ceremony being held on 16th May 2018 at Grosvenor House in London. Other shortlisted companies in the “Residential Financier of the Year” category include; CapitalRise, Homes England, ICG-Longbow, Ingenious Real Estate, Investec Bank, LaSalle Investment Management, LendInvest, NatWest, OakNorth, Octopus Property and Zorin Finance. HGP wishes all of the companies luck and looks forward to meeting you on the night! Next Post >Housing Growth Partnership has been shortlisted for a 2019 RESI Award, as “Residential Financier of the Year”.